The community attribute, introduced in Unit 9, is a key tool for policy scaling. 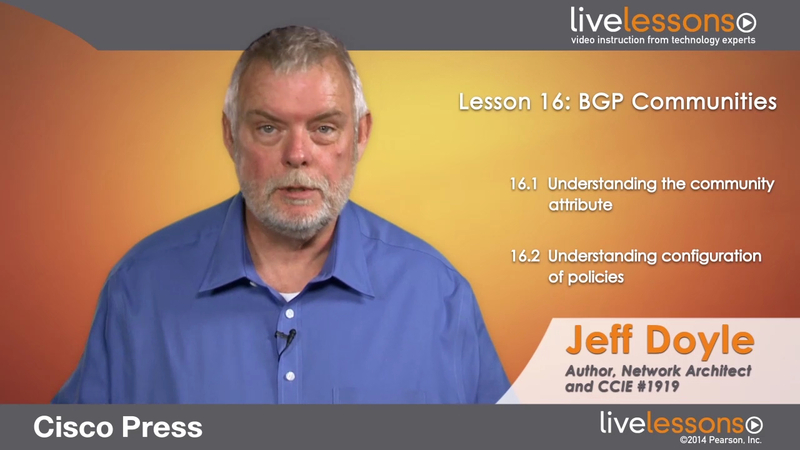 This unit discusses the basic application of BGP communities. We will also cover the configuration of policies adding and modifying community attributes, and policies changing route behavior based on community attributes.